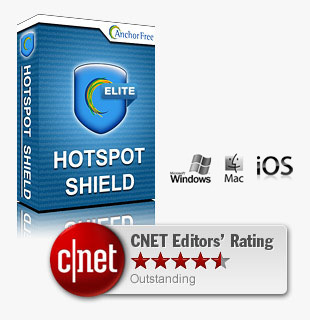 Just like the title says, we are having a promotion for Hotspot Shield Elite for iOS, Mac & Windows. Simply enter your name and email, and we'll send a FREE license to a 1-Year Subscription (while quantities last)! MacX DVD Ripper Pro – Get it Now! 10,000 Copies to Giveaway! With 10,000 copies being given away, it wont be difficult for you to grab yourself a free copy of one of the best DVD Ripper software packages out there. Hurry, supplies are limited! 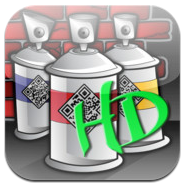 Introducing Graffiti-Tagger HD, the first iPad app to exclusively offer a QR barcode creator and scanner with the official Graffiti Fonts type collection for creating tags, pieces and street art with the leader in authentic graffiti lettering, complete with art and backgrounds. You can also add QR barcodes to your tag to let people discover more about you. Telluride Elementary School is using JANES ABCs 123s to teach autistic children their ABCs!! 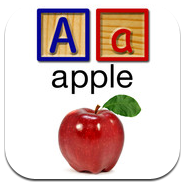 Our app can help any child learn not only their ABCs, but 123s, Colors, and Shapes too. Prepare your pre-schooler to read with JANES ABCs 123s. Tell creative stories in a matter of minutes! 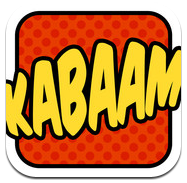 Kabaam creates & publishes your own comics with just a few taps. Be quick and nimble as you slide your way between the electrified walls, getting dangerously close, without getting zapped! Carefully make your way through the winding path to the win zone, but don't forget to keep an eye on the clock! 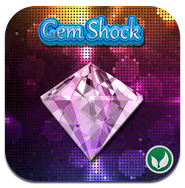 Gem Shock is loads of fun for everyone! 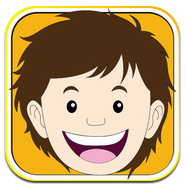 The House of Learning is an app developed by a certified Speech-Language Pathologist, and it serves both as a tool for learning and playing. We know that children will learn best when interacting with an adult partner to guide their learning, and we encourage parents and teachers to use the “House of Learning” as an activity that can promote immense learning opportunities when using the correct techniques. KPL Studios today announced their upgrading the prizes of the iTC Calc Constant Giveaway on Facebook with the newly-released iPad 2 from Apple. iTC Calc's intuitive interface provides everything from timecode-frame conversions to offset, duration and total running time calculations, vari-speed and more. Winners can now receive free copies of iTC Calc, iTC Calc for iPad, iTunes gift cards, or a 16GB iPad 2. The choosing of winners is based on the number of likes on iTC Calc's Facebook page.